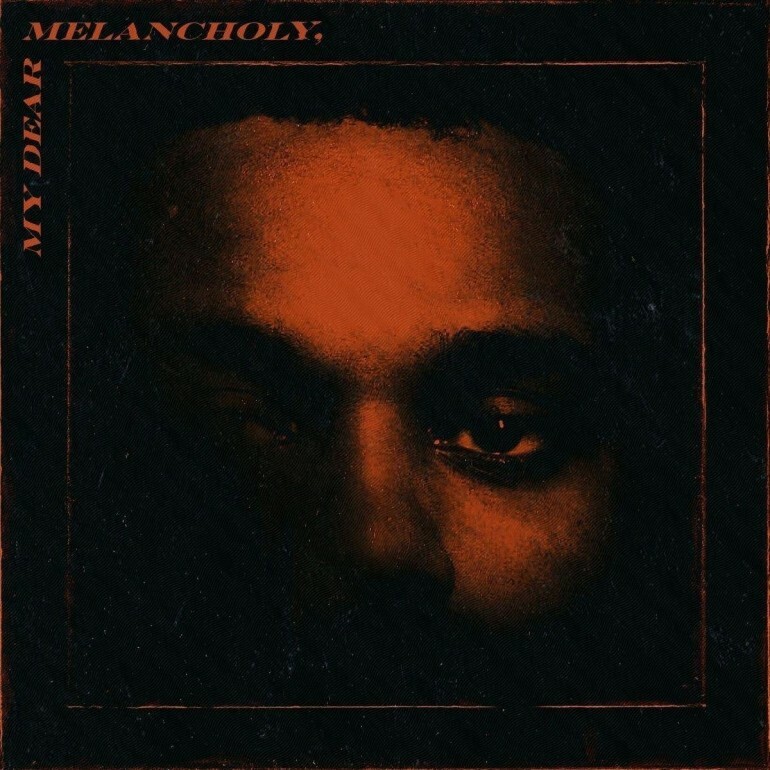 The “old” Weeknd came back with a new album last month that delivered long-time fans a familiar surprise in a six-track extended play offering with My Dear Melancholy. Since his trilogy of mixtapes released in 2011, the Can’t Feel My Face, Earned It and Starboy singer made his way into different rhythms from a slow synth and moved towards mainstream pop, across three full-length studio albums. The 2018 outing is a far cry from the Grammy Award-winning Starboy released two years ago. In between the gap, The Weeknd continued to stay on the air waves with his previous relationship with Selena Gomez, and a steady flow of singles including an appearance on Kendrick Lamar’s Black Panther: The Album soundtrack. Despite the EP’s nearly 22-minute runtime, it gets straight to the point of living up to its title. The opening track, Call Out My Name, immediately sets the mood in its piano trills, giving listeners mere moments to react before a collected voice lifts sadness into a chorus that takes his sound back into a slow ballad. Sharply tuned fans could catch a callback to his time with Gomez along the way. Tesfaye, lets out high tenors, restrained by the silent pains of staying in touch. Wasted Times weaves from a flat start, into a (marginally) deep funk picked up from Starboy, with its rhythm blended into a consistent heavy bass. Here, his dialogue is about missing personal desires; held on the loose ends of severed relationships. Guest collaborator and French electronic artist Gesaffelstein makes his presence known immediately in I Was Never There. An intro of digital cries is backed by the song’s heavy thumping to make a joint statement for the first half (taking a nod from the song Real Life). The track slows into a marbling of soft notes, making way for The Weeknd’s uncertainty about a person’s limits on heartbreak. Hurt You continues The Weeknd’s budding relationship with Daft Punk, with Guy-Manuel de Homem-Christo producing this track. A series of muffled drum beats are reminiscent to the ones heard in I Feel It Coming, and techno pop artist Gesaffelstein’s cries mean he’s also back for this electronic symphony. A beefier rhythm tones the music down for Weeknd’s falsetto, masterfully high since its major success in Wanderlust. Privilege ends the impact of Weeknd’s EP on a subtle note, leaving listeners and fans quietly in a torrent of goodbyes towards his recent breakup. It’s the shortest track that works as an interlude for the opening of his next album, possibly bridging a return to form. If fans are satisfied with the taste of an old flavour, The Weeknd’s next serving could be coming with nostalgia that’s dreadfully delightful.